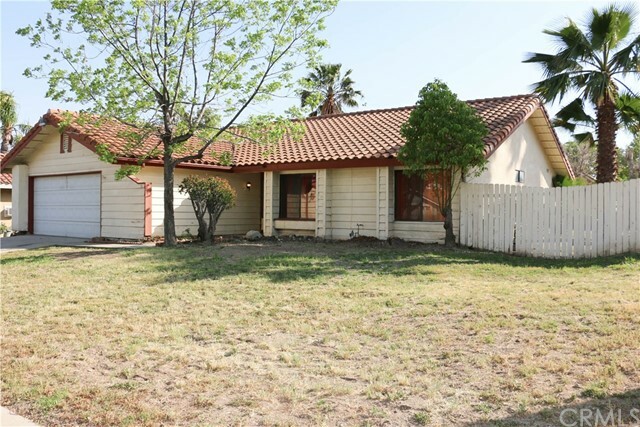 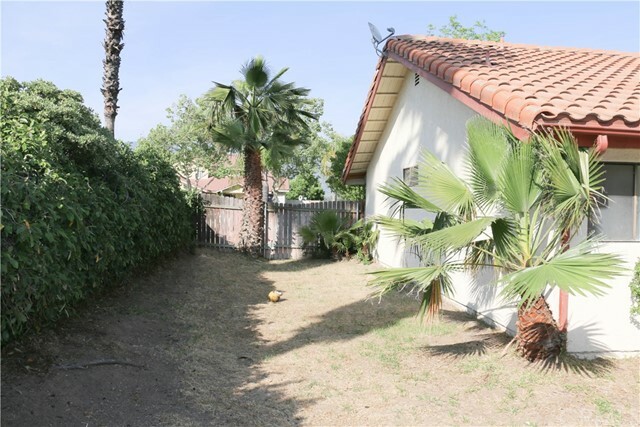 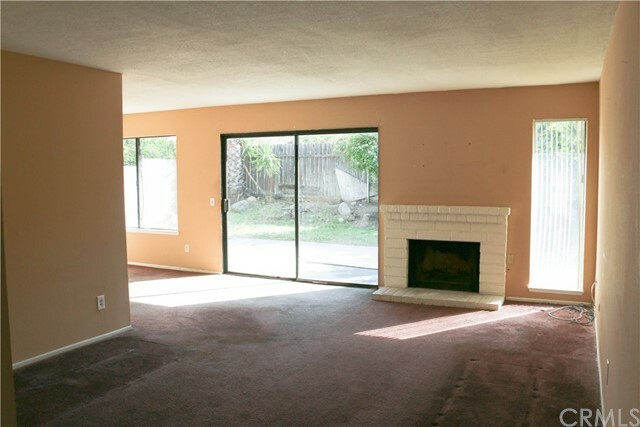 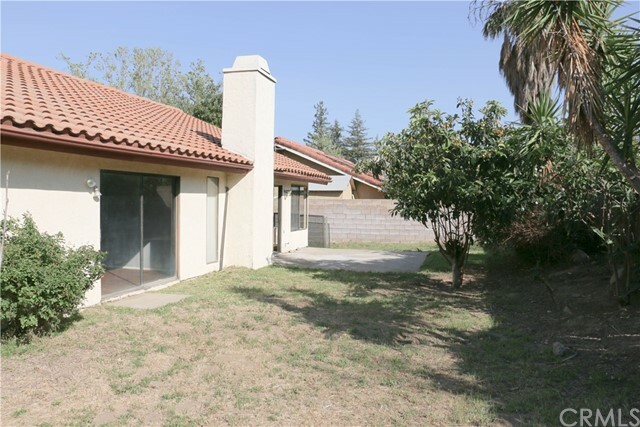 Single story property located in the sought after North Rialto neighborhood. 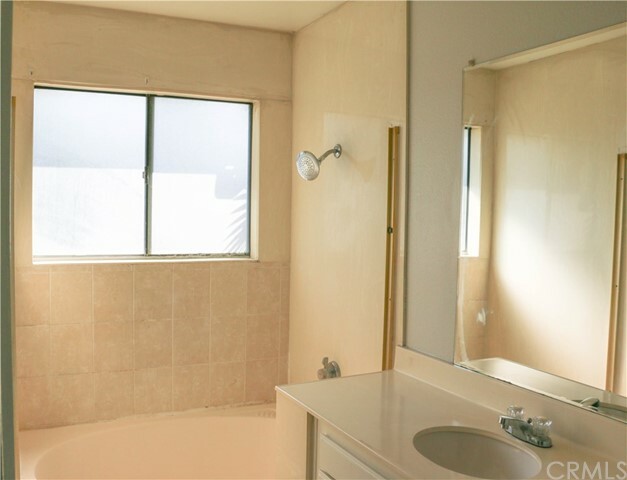 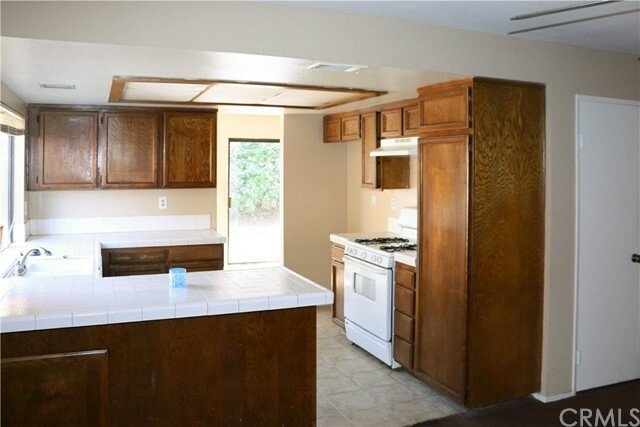 Spacious 3 bedrooms 2 bath property with 2 car garage! 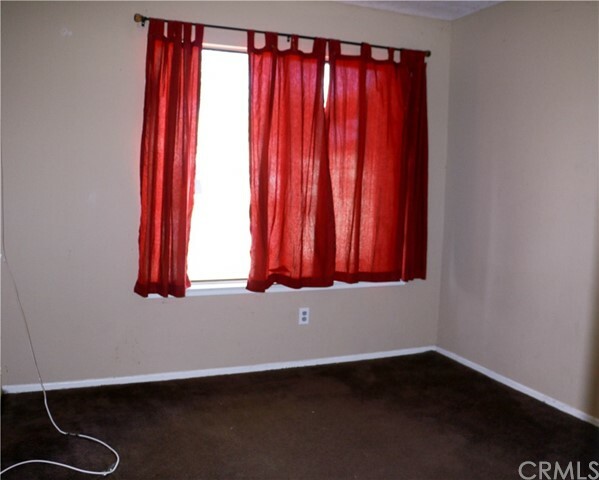 Large master bedroom with a walk-in closet and full bathroom. 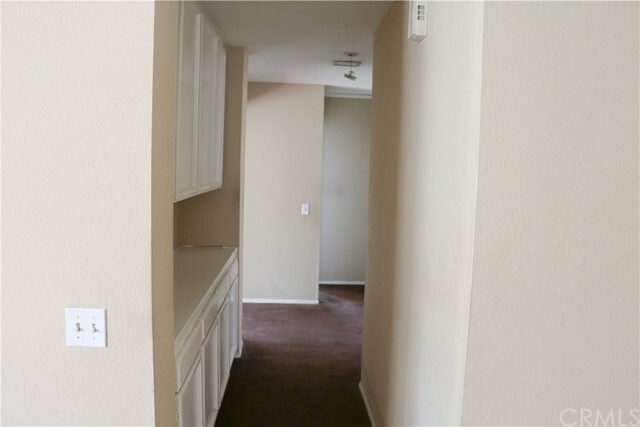 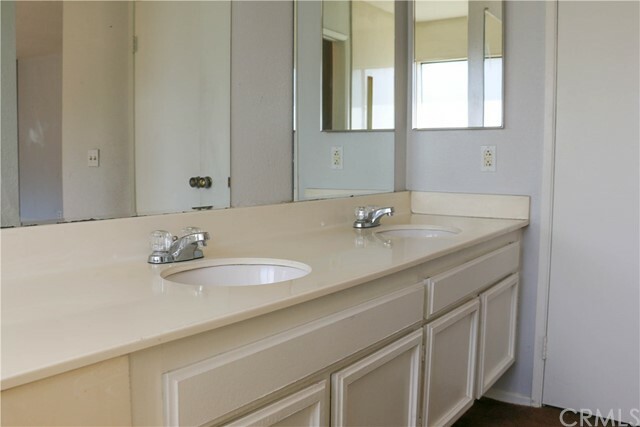 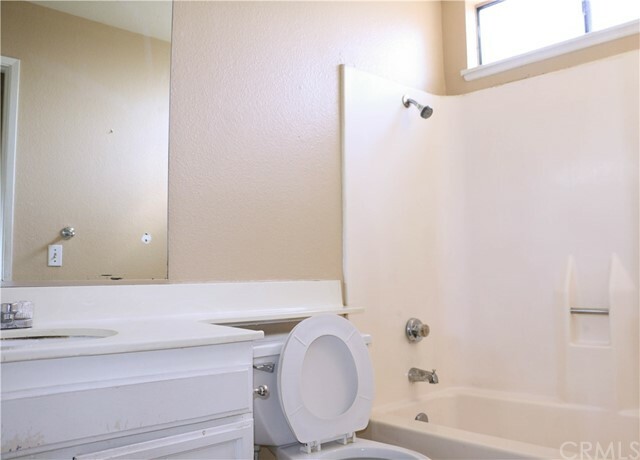 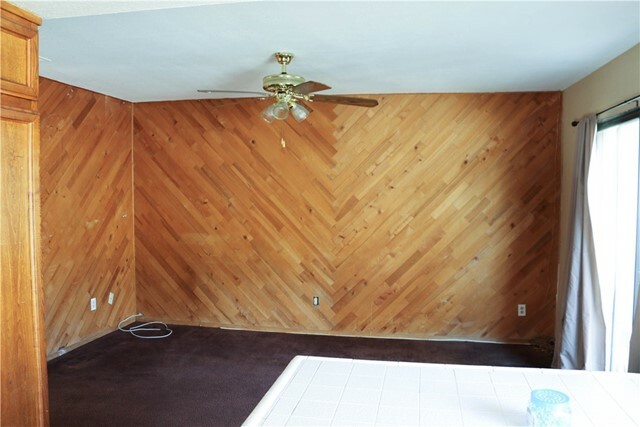 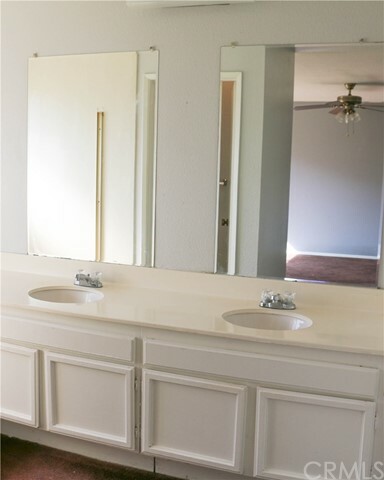 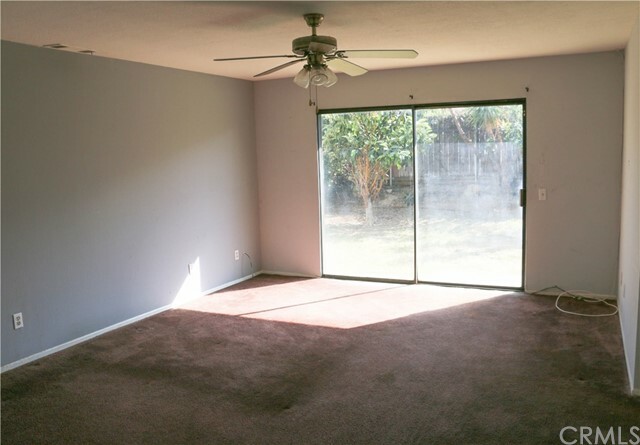 The property is ready for the new homeowner to make the cosmetic updates they desire.